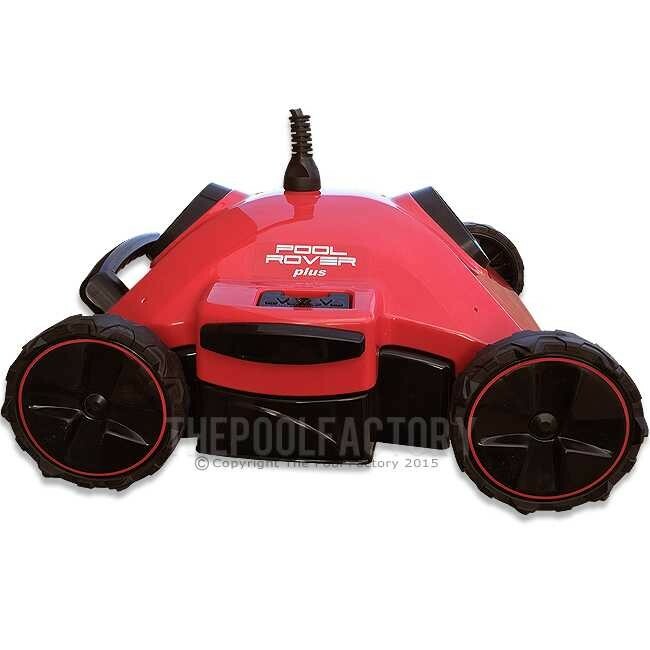 The Pool Rover Plus is the fastest, most reliable and cost-effective above ground robotic cleaner on the market today. Simple Plug n’ Play operation - No installation, hoses, booster pumps or complex connections - it’s that easy! The Pool Rover Plus's patented directional guidance locking pin enables it to systematically cleans the floor and slopes of any aboveground or in ground pool, regardless of its configuration or surface type in as little as 1 hour. 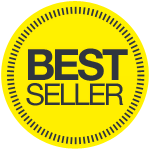 Individually handcrafted in the U.S.A. to ensure absolute quality and the immediate availability of parts and supported by the industry’s largest national network of robotic service centers and an in-house customer support team. The Pool Rover Plus incorporates hydraulic engineering and an independent filtration system into one revolutionary above ground pool cleaner. Features a direction guidance-locking pin for precise navigation, cleaning floors and slopes of all above ground pools and surface types. 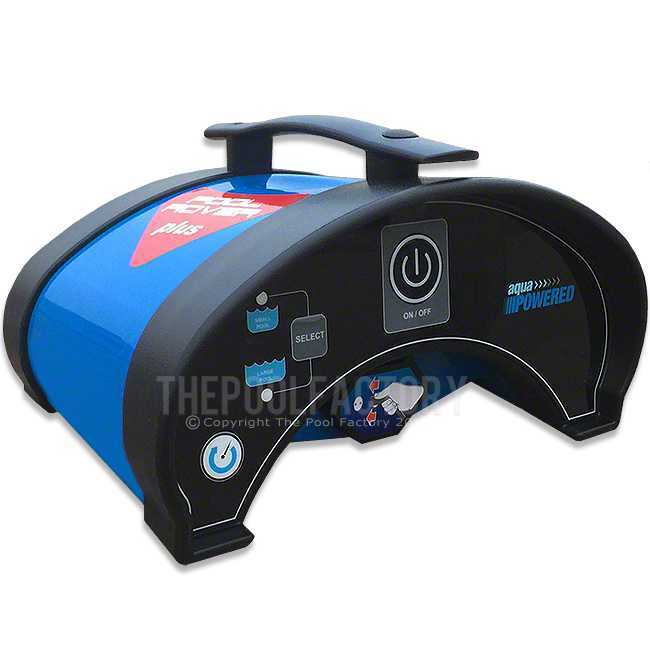 The Pool Rover Plus is hydraulically & jet-propelled by its own internal pump motor. The Pool Rover Plus removes everything from large leaves to spiked burrs pine needles to silt to algae as fine as 2 microns in size (which is as much as 10 times smaller than what main pool filter systems can remove) with its easy to clean, reusable 34-quart maximum capacity micro-filtration bag. 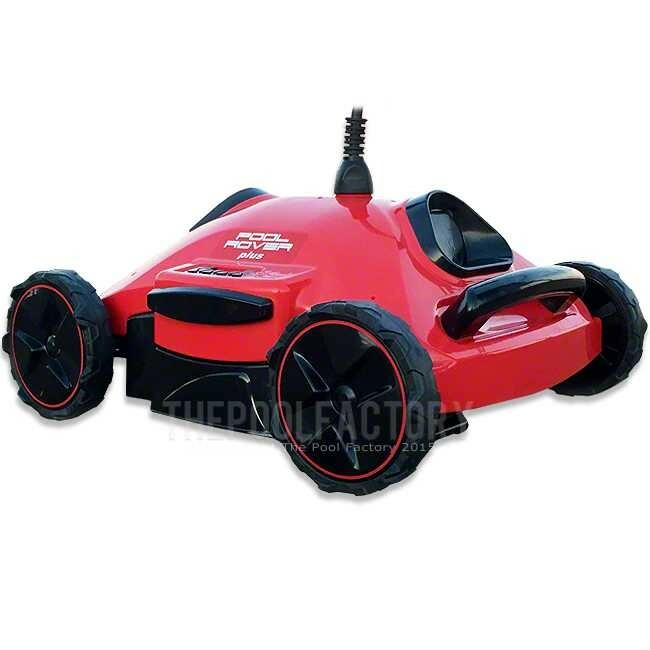 The Pool Rover Plus extra-wide non-marring and non-direct drive (no gears or timing belts) wheels allow it to simply and easily roll over vinyl-liner ripples and foot prints, on the floors of hard-surfaces like pebble finishes and gently along fiberglass gel-coat finishes. 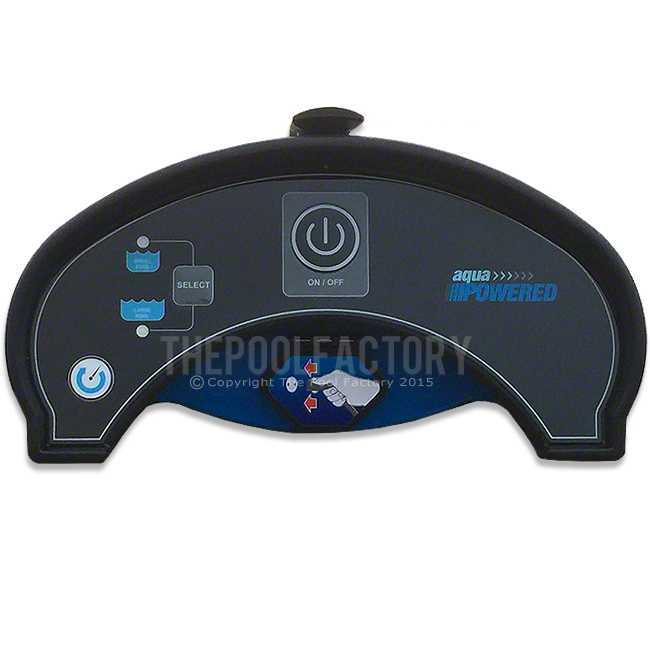 The Pool Rover Plus has free spinning wheels that never stick, and its customizable forward and reverse time settings allow it to clean any type of pool and climb inclines up to 60 degrees while filtering up to 4,500 GPH. 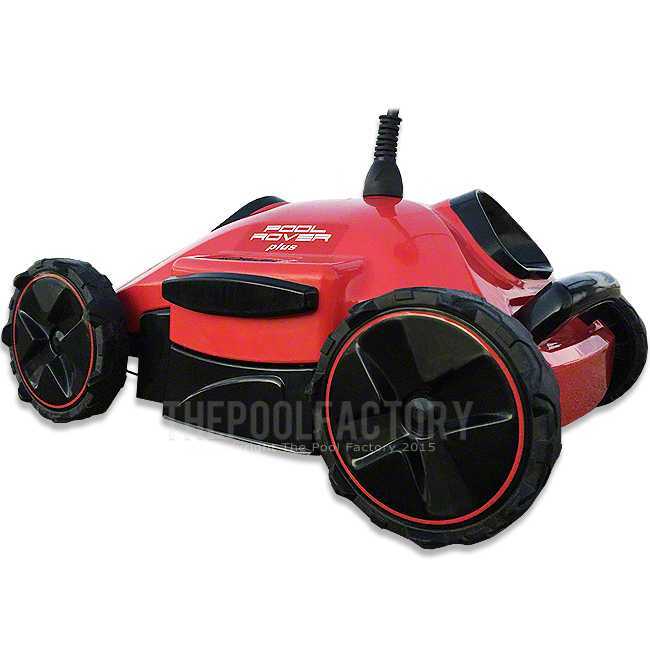 The Pool Rover Plus cleans all above ground pools up to 36' in less than one hour, operates on 24V and includes its own power supply. Why Didn't We Get This Sooner? This little thing has made it much easier to keep our pool clean. Our pool is under a neighbors tree & it's always filling up with leaves. This rainy summer has made it worse. I only wish we had purchased one of these years ago; would have made the opening easier for us. Well worth the money. This is our first full summer of having an 18' X 33' oval pool. Husband going thru learning curve with pump and accidently sent SAND into the pool from the Pump - little red as we call it - has done an awesome job with sucking up all of the sand and we've been having to use it continuously since the mistake, countless times, it's holding up extremely well, however, the sand is taking a toll on the bags that come with it - but that's due to our own error. I am highly recommending this product as it'll do the work for you. I have a 18' x 33' above ground salt water pool with a 300# sand filter. 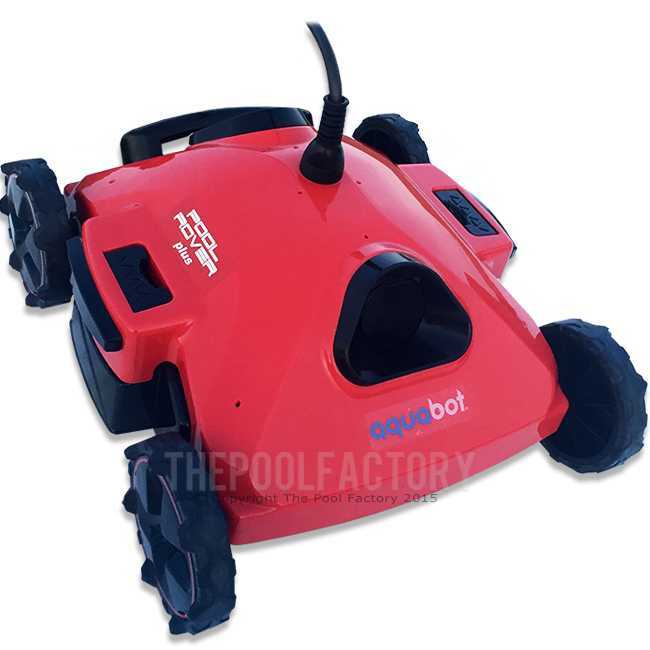 The Pool Rover is perfect for me, It's the best for removing sand and debris from the bottom of the pool. The program is amazing! In less than an hour, the bottom of the pool is spotless. I think NASA must have developed this. My Family watches in amazement how fast this little guy scoots across the bottom of the pool blindly, but knows where to go. Great Tech, Great Machine. Thanks! This rover is so worth the money. It works excellent. We have used it 20 times since early spring with 0 problems.